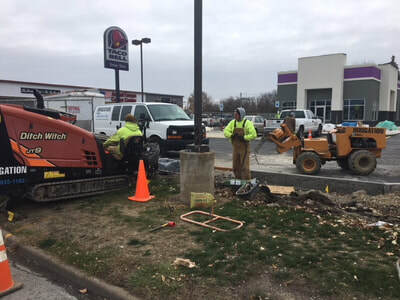 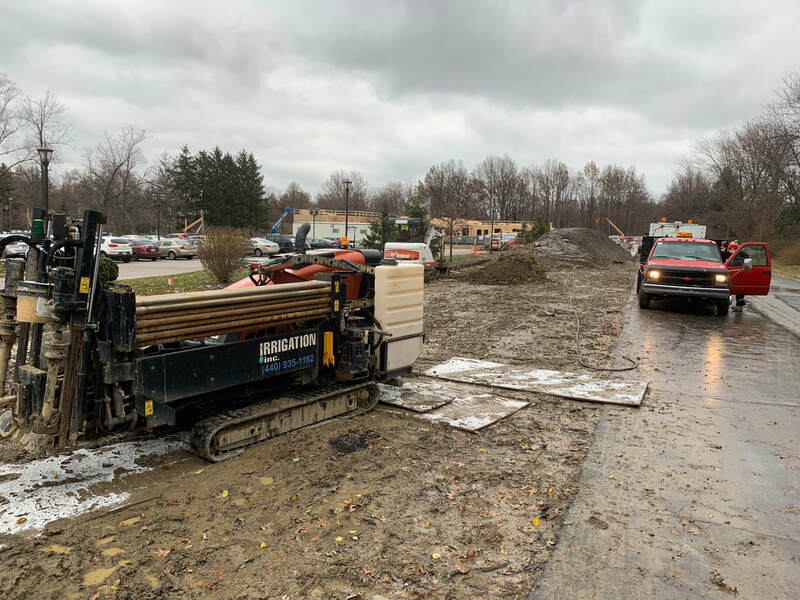 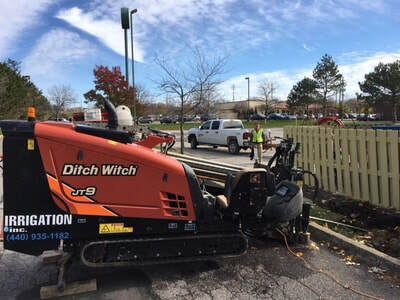 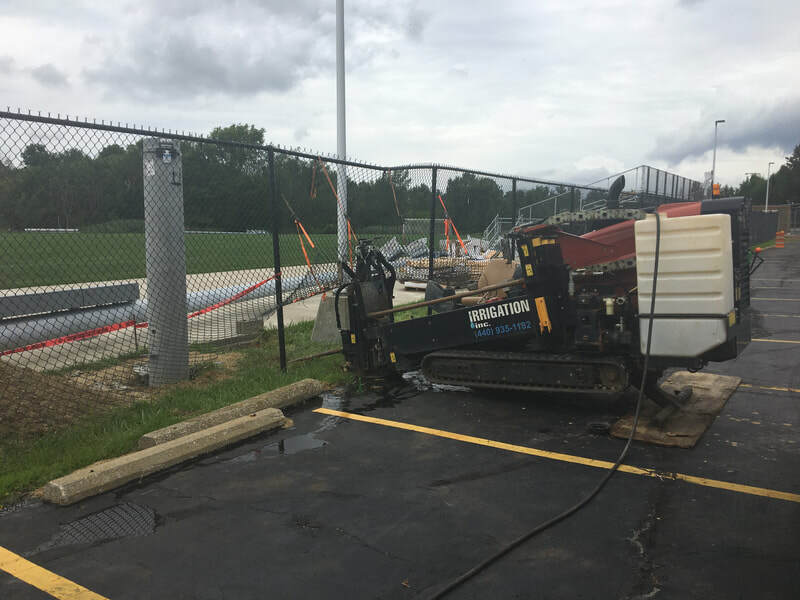 ​In addition to being a full service irrigation company, Irrigation Incorporated also offers directional boring services in Northeast Ohio and surrounding areas. Are you a contractor needing help with a job? 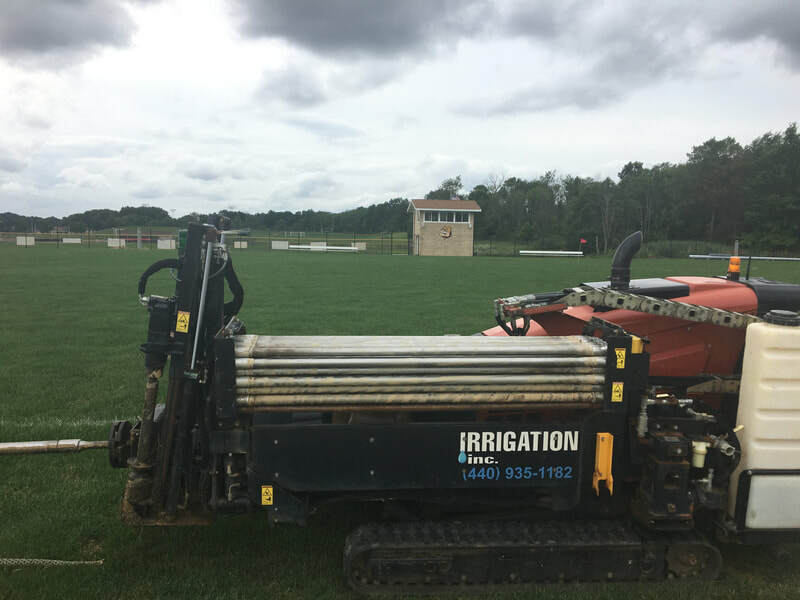 Let's work together. Or a homeowner needing help with a project? 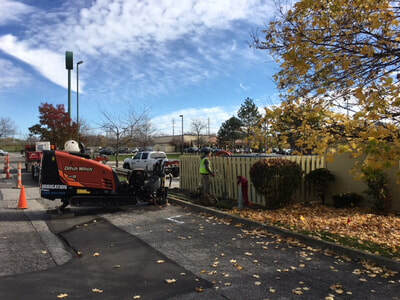 We can handle those jobs, too. 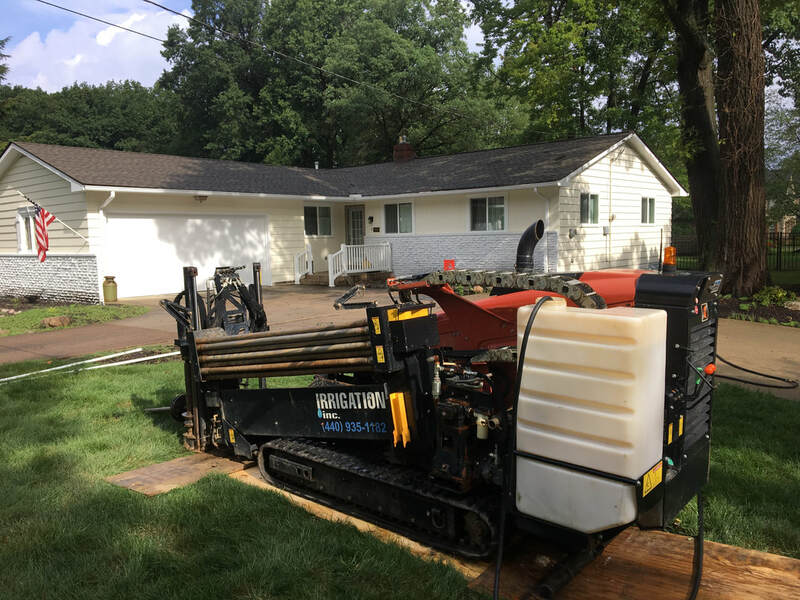 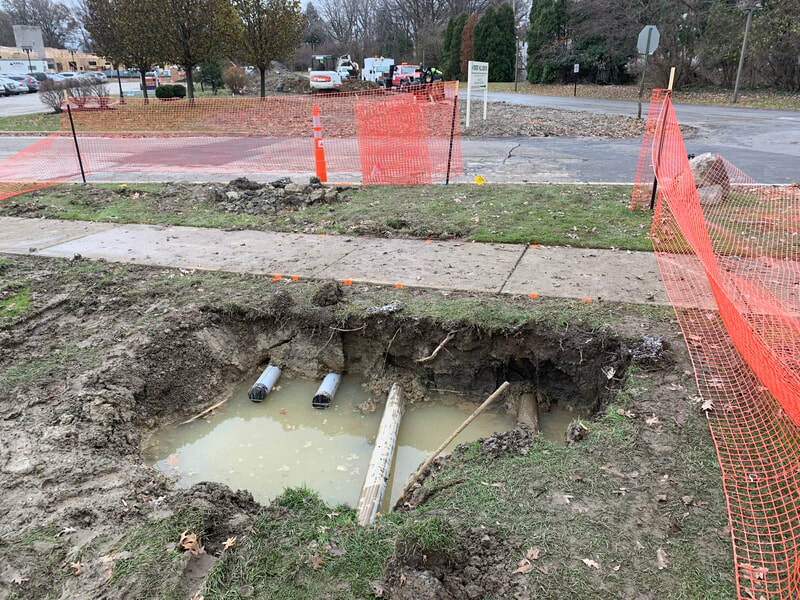 Directional boring is an effective trenchless method used to place utility lines underground with minimal impact to the surface and surrounding areas. Our common installations can include electrical conduits, water lines, gas lines, communication cables, irrigation lines and more. We have experience working in a variety of soil conditions and job environments.